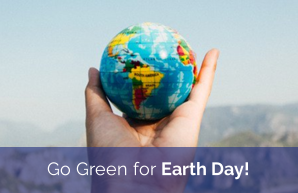 Check out our tips for going green for Earth Day 2019! Visit your nearest Cardello Electric Counter to explore our selection of energy saving products today! 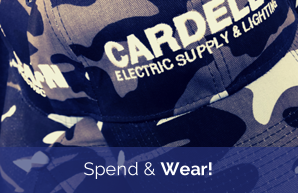 Receive a FREE Cardello & Eaton navy camo hat with purchase of $100 or more at our electrical counters! While supplies last, limit one per customer. Visit your local Cardello Electric Counter to learn more. Small changes can have big effects; this is especially true in the workplace. If your business is consuming energy in excess, it can start to add up and impact your bottom line. It doesn’t take much to cut down on energy usage, so why not start today? 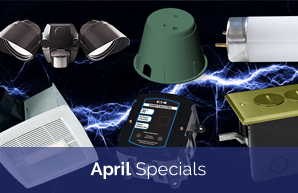 This month only, enjoy special savings on Eaton, RAB, Satco, Nutone, Allied Moulded, Highline Products & Halco! Visit your local Cardello Electric counter to purchase. 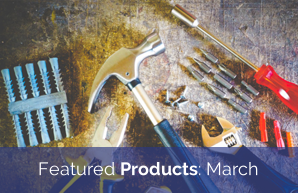 Here’s a look back on our featured products for the month of March. Keep an eye on our social media accounts every Friday to discover new & innovative products from some of our favorite manufacturers! Have a question? 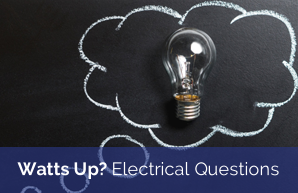 Let our experts answer your electrical questions. 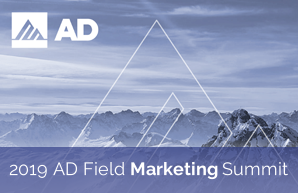 Fill out the form and you could be featured in an upcoming blog post! Did you know over 2,000 people injure their eyes at work each day with 10-20% resulting in temporary or permanent vision loss. March is Workplace Eye Wellness Month so here are our top 5 tips for preventing eye injuries in the workplace. 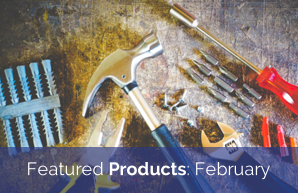 Here’s a look back on our featured products for the month of February. Keep an eye on our social media accounts every Friday to discover new & innovative products from some of our favorite manufacturers! When you are part of a small business, you wear multiple hats, maybe even to the point where you’re adding shoes and jackets too. 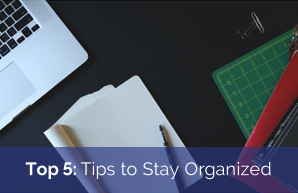 As crucial as it is to stay organized, for some it still feels like an unattainable feat. Read on to check out our tips to keep your business in order this year.